Jewelry is often valuable and fragile, which can make it a target of thieves and susceptible to damage. 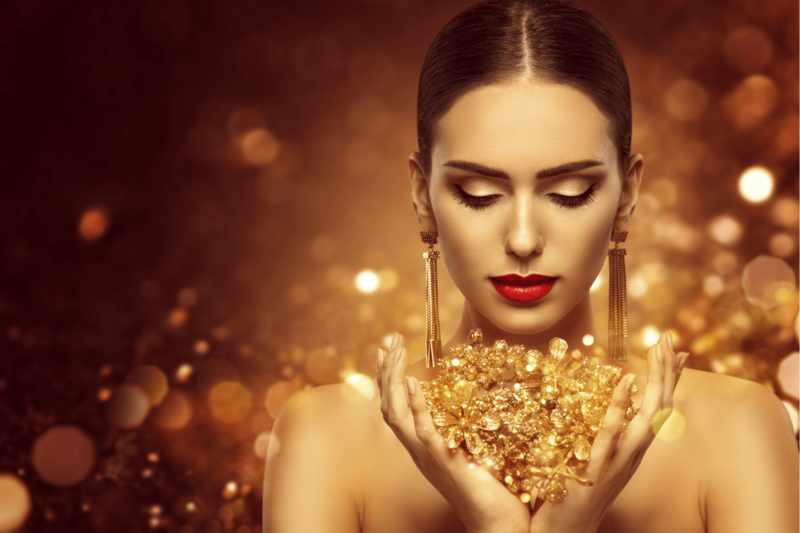 Jewelry insurance provides Massachusetts residents with an affordable way to protect expensive jewelry from certain potential risks like these. Jewelry insurance is a highly specialized form of personal insurance. As such, jewelry policies are able to offer protections for jewelry that other, more general, insurance policies don’t provide. What Perils Do Jewelry Policies Offer Protection Against? In contrast to these protections, homeowners and similar policies might only insure jewelry against theft. Even then, coverage may depend on where the theft occurred. Protection against loss, damage and disappearance is less common in non-specialized policies. Does Homeowners Insurance Offer Sufficient Protection for Jewelry? Homeowners, condo and renters insurance policies frequently offer some protection for jewelry, but the amount of protection these policies afford is often limited. They frequently have jewelry-specific limits that are lower than their total personal property coverage limit, and policies may cover only a few potential risks even if a rider is added to increase the jewelry-specific limit. In contrast, jewelry policies generally offer multiple options for limits and insure pieces against a host of potential risks. With these specialized policies, pieces can usually be insured for their full value and against a range of perils. Who in Massachusetts Needs a Jewelry Policy? Most Massachusetts residents who own expensive jewelry can benefit from protecting their items with a jewelry policy. A piece that was purchased impulsively and inexpensive may not need to be insured, but any piece that would be financially difficult to replace might need to be insured. What Types of Jewelry Do Jewelry Policies Insure? Some policies even offer coverage for loose gemstones that are in storage or being set into a piece. Do Jewelry Policies Let Policyholders Get Repairs Made Wherever They’d Like? Some homeowners and jewelry policies require policyholders who have claims to work with a jeweler who’s approved by the insurance company. Other policies let the policyholder work with any qualified jewelry who they’d like to in the event that a piece must be replaced or repaired. Jewelry policies are frequently quite affordable because they offer such a specific coverage. While a policy’s exact rates may depend on the type pieces being insured, their value, the policyholder’s location, the chosen deductible and other factors, having coverage is almost certainly cheaper than replacing a lost, stolen or damaged piece. How Can Massachusetts Residents Get Jewelry Insurance? Because jewelry policies are so specialized, just a select number of insurance companies offer policies and only certain insurance agents are familiar with the nuances of these policies. To speak with an independent insurance agent who’s familiar with jewelry insurance, contact the team at Haberman Insurance Group. Our Massachusetts-licensed agents have the expertise necessary to help you find a jewelry policy that provides the protections you need at a rate you can afford.